This rich archaeological landscape offers a wealth of prehistoric temples, Neolithic harvest hills for fertility rituals and communal tombs. 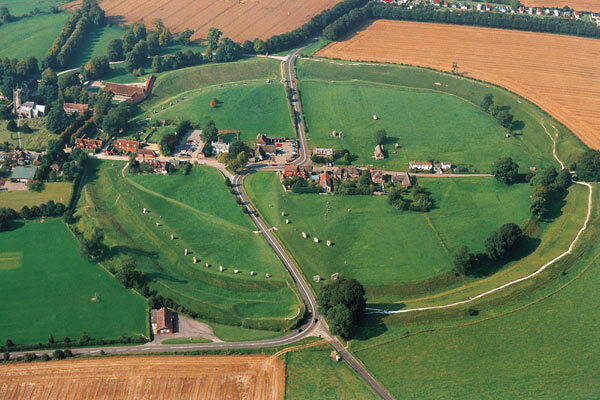 Visit mysterious Silbury Hill, Europe’s largest artificial mound, the Neolithic communal tomb of West Kennet Long Barrow, Old Sarum, Overton Hill Sanctuary, Avebury, Britain’s largest henge and Stonehenge. 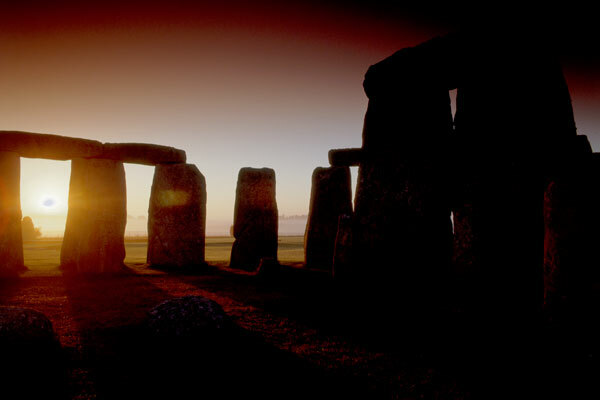 Also see our Stonehenge at Dawn tour which has special access inside the stone circle.